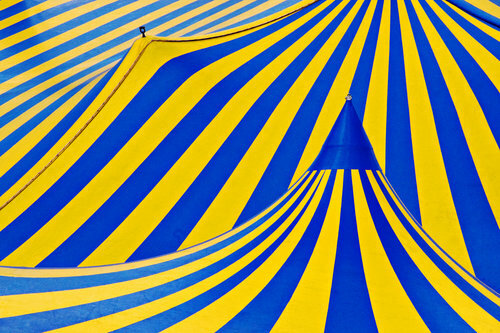 'Cirque' by Robert Mann - DPC Prints! The Free Study 2008-06 entry for this was cropped to 1.25:1. This print is at full crop. If anyone would like the 1.25:1 version print, please contact me. Thanks. This photograph originally appeared in the Free Study 2008-06 Challenge.